AcuPulse™ by Lumenis™ is considered the best in its class. Lumenis Inc™ is a medical laser technology research and development company accredited with inventing the world’s first IPL and CO2 laser platforms several decades ago. 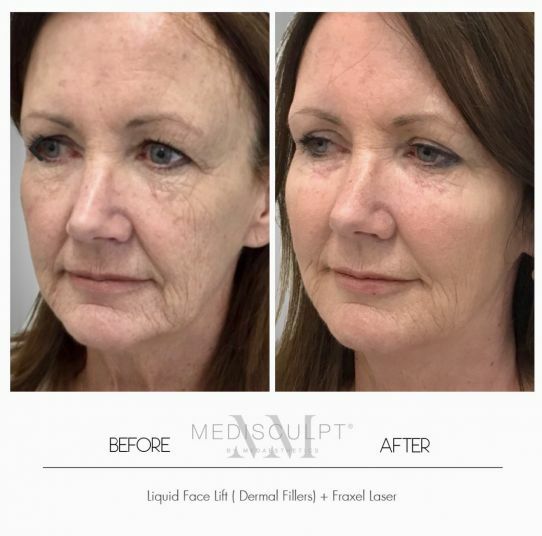 AcuPulse™ Laser energy delivery can be adjusted high or low to provide the most diverse range of skin rejuvenation options depending upon your skin type, expected results, budget, and downtime. How exactly does this laser work? The CO2 laser attracts to the water (moisture) content in the skin as its primary chromosphere (target). The AcuPulse™ Fractional laser beam penetrates the skin layers, creating very narrow columns of thermal injury zones whilst leaving the surrounding skin intact. This controlled thermal (heat) injury jump starts the healing cascade by stimulating local stem cells to produce more collagen, elastin and new skin cells. 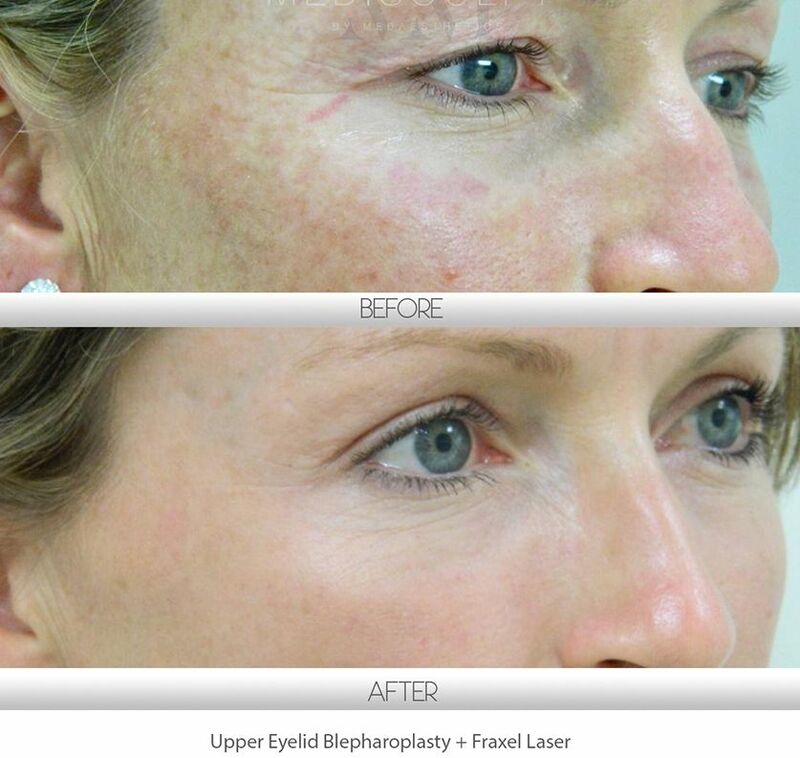 Which skin conditions can be treated using the AcuPulse™ laser? 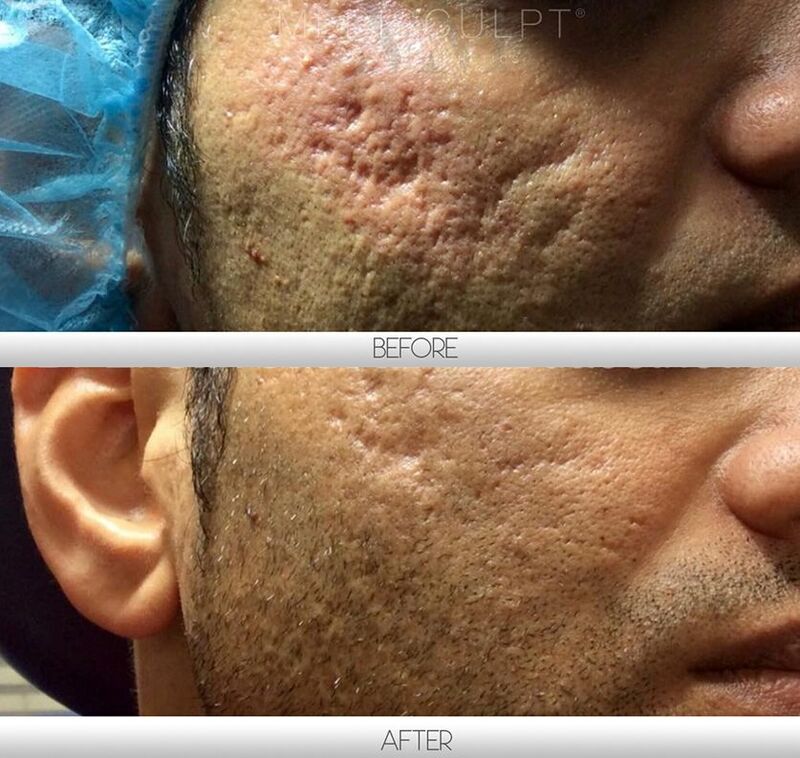 Why is AcuPulse™ Laser the device of choice in high-end cosmetic clinics for skin resurfacing? 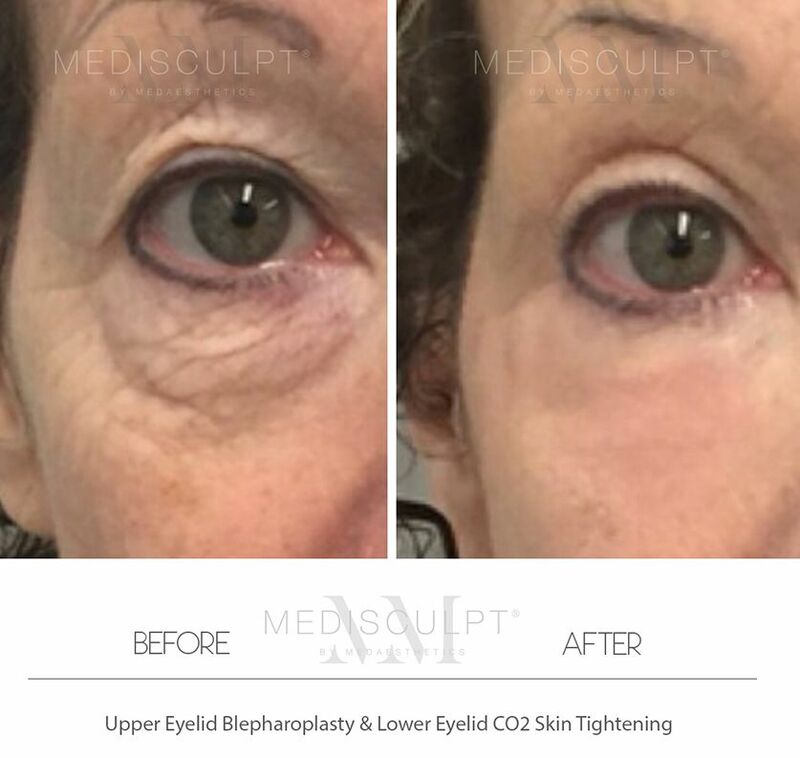 Ablative lasers such as CO2 are generally suitable for people with Fitzpatrick Skin Types and 2. (This mainly refers to people broadly originating from Northern and Western Europe with fair skin and light coloured hair and eyes). Who is considered unsuitable for this procedure? People with Fitzpatrick Skin Types 3, 4 and above (usually those of Eastern Europe, Mediterranean, Middle Eastern, Indian or African descent et cetera) are at risk of developing temporary pigmentation after most medical strength skin rejuvenation treatments. Such patients need to have their skin prepared before treatments such as Laser, IPL and Chemical Peels (Please read below). People who suffer from an existing skin condition in the treatment area are also unsuitable candidates. Furthermore, patients who have been on oral Roaccutane for acne should not undergo this treatment for at least six months after stopping their medication. 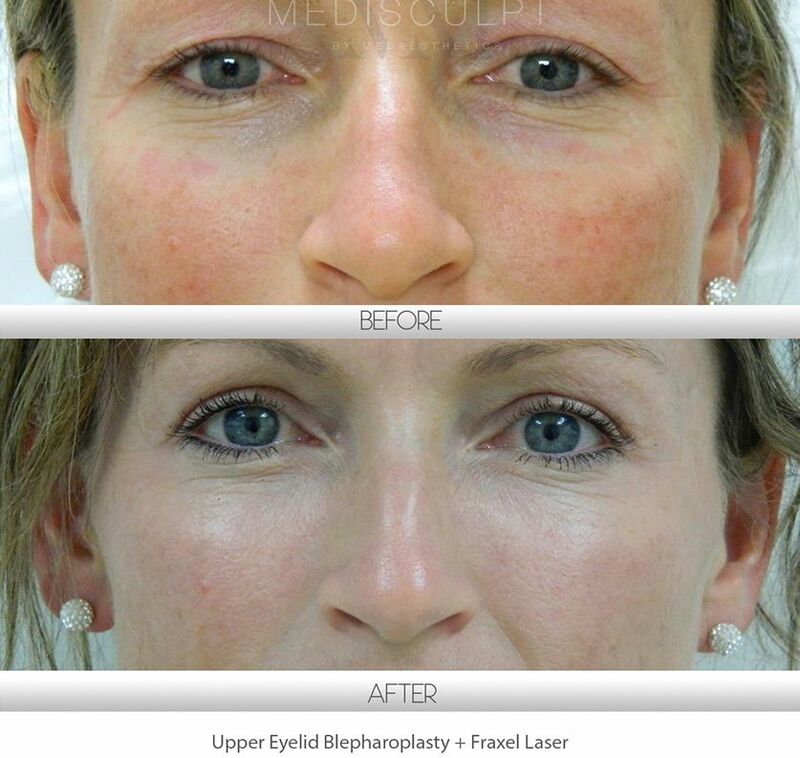 AcuPulse™ laser skin rejuvenation is a lunchtime procedure. Before the treatment, a high strength numbing cream is applied to the treatment area for about 40 minutes, followed by thorough cleansing to de-grease the skin. Note: In Western Australia, only medical doctors are allowed to operate medical lasers. On average, this procedure takes approximately 45 minutes for the full face, inclusive of the numbing time. Smaller areas that are treated will take less time. There is only some mild heat sensation associated with this treatment that is reported by most patients. What is recovery like following the procedure? This is determined by the treatment parameters selected for the procedure. When can I resume work and begin exercising again? Light activity is suitable after 72 hours, while light exercise is usually acceptable after the 7-day mark. Most patients can return to office-based work within 3 to 7 days. I have booked my treatment; how should I prepare for it? All these steps will be explained to you in detail at the time of your consultation. Is direct exposure to the sun acceptable following the procedure? UV radiation from excessive sun exposure contributes to freckles and sun damaged skin. It is critical to avoid direct sun exposure after any skin treatment for the first few days and use sun protective clothing, headgear and sunscreens. What can I do to reduce any complications associated with this procedure? If you are prone to developing cold sores (or have a history of cold sores in the past), it is vital for you to take prophylactic antiviral medication to prevent a potential release. Alcohol consumption and cigarette smoking are two primary culprits when it comes to increasing potential risks associated with any surgery. Please avoid these harmful agents for at least two weeks (or more) before your surgery. You will also be required to organise a friend, family member or transport to drive you back home as driving is not recommended immediately after the procedure that day. 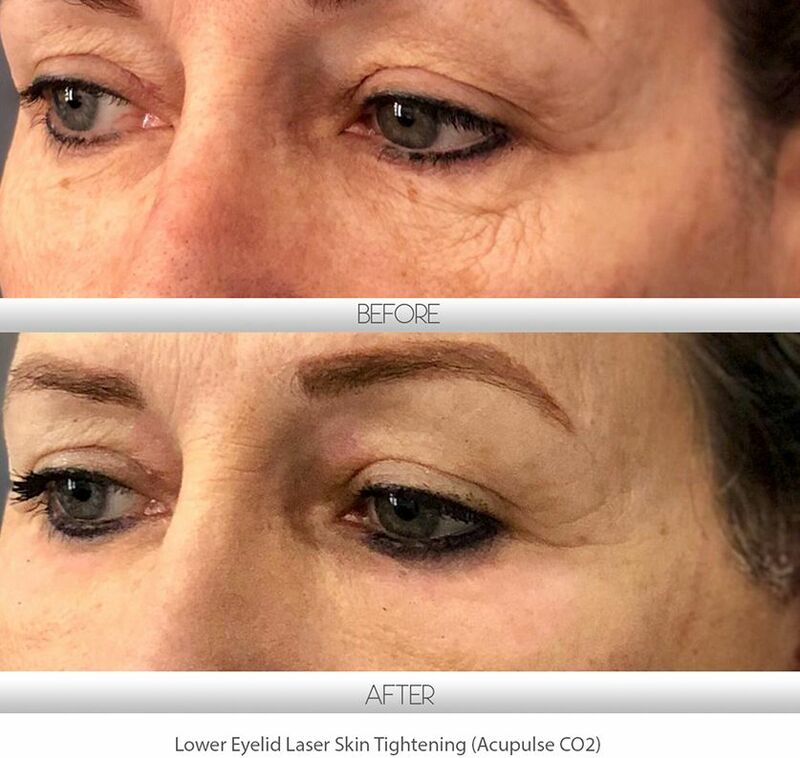 How long are the effects of a Fractional CO2 Laser treatment set to last? Typically, the results last for at least 2 to 4 years depending upon the depth of treatment completed. Additionally, results will also depend on the degree of personal skin protection from the sun, as well as your genetic aging process. Full face treatment starts from $2,200, while the small area or spot treatment starts from $350. How do I book an appointment for this procedure? At the time of your initial consultation, we will be able to advise you about the best treatment option for you based on your individual requirements. 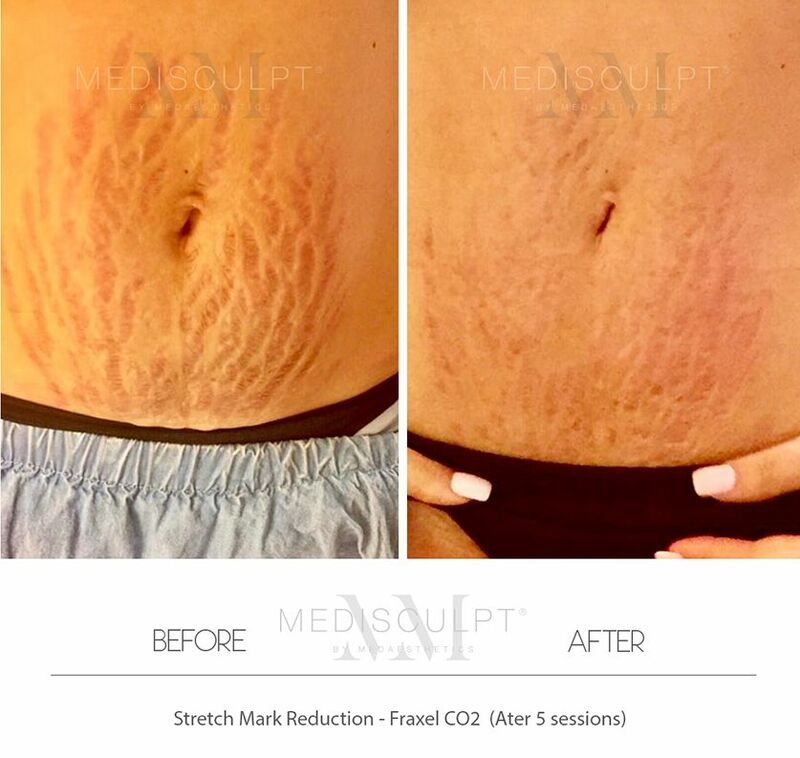 To book your obligation free appointment, please call us on (08) 9380 6438 or email us at admin@medisculpt.com.au.